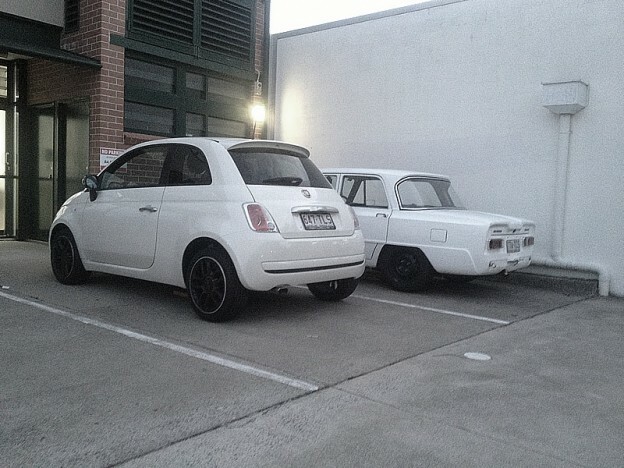 Look what parked next to the BlackSteelies Alfa Giulia in the carpark. This little cutie is packing the fantastic TwinAir engine so it’s a hoot to drive and sounds like a thoroughbred – albeit a baby one. This entry was posted in Alfa Romeo, Fiat on May 30, 2014 by accini. 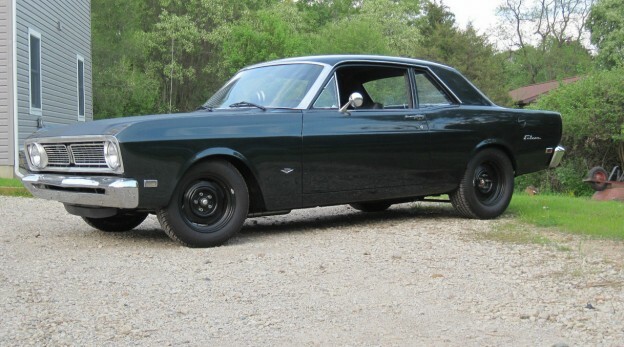 Saw this Falcon on the ever reliable Bring A Trailer and it got us rather hot under the collar. It’s borderline perfect in its imperfection. It’s for sale on ebay and if it was closer to BlackSteelies HQ we would buy it in a heartbeat. This entry was posted in USA on May 30, 2014 by accini. Lots of people (two, actually one person twice – it was me!) have asked me who did we get to build the Black Steelies website. My first response is disappointment because we wanted the thrown-together look and we wouldn’t describe the site as ‘built’ at all. But, credit where credit is due, we should acknowledge the work of the peerless crew at BA Creative. Their Web Design Brisbane service is first rate and we got exactly what we wanted. This entry was posted in Web Design Brisbane on May 19, 2014 by accini.